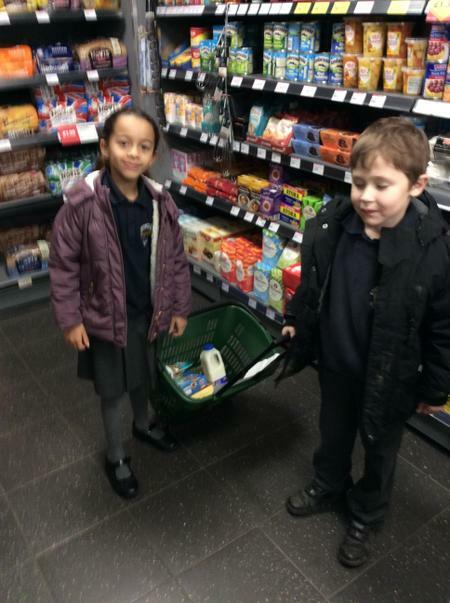 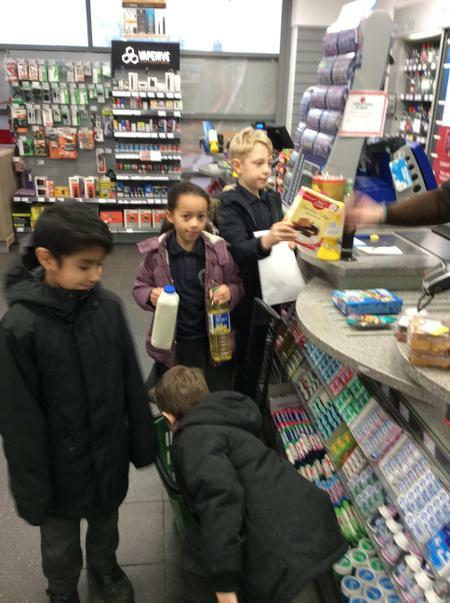 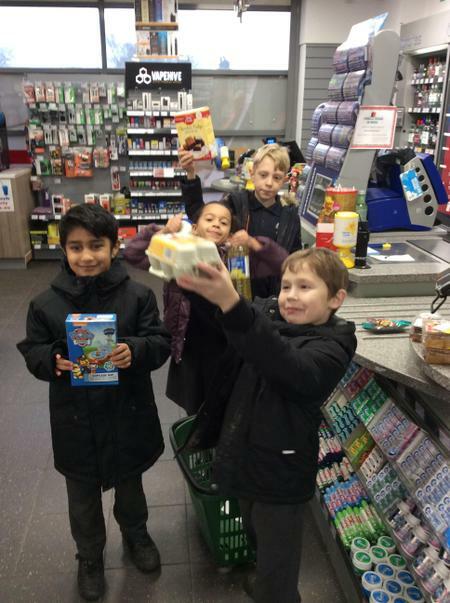 As part of our first-hand approach to writing in English, one of our groups went on a shopping expedition on 10th January! 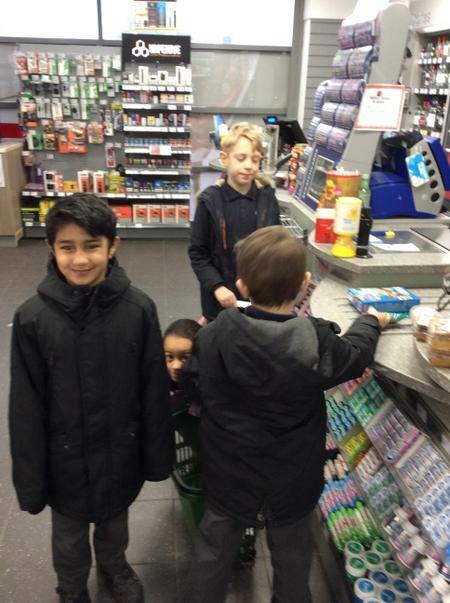 They will be making a tasty batch of muffins and drawing on all elements of the experience in their upcoming writing tasks. 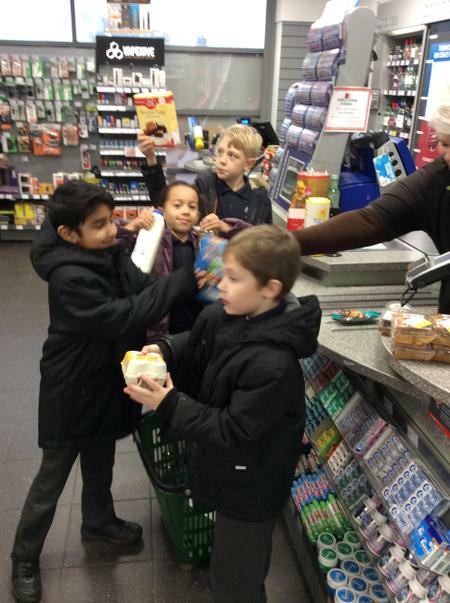 We're hoping for a taste of the finished product!